Master sommelier Richard Betts has released a “scratch and sniff” wine book that aims to make wine easier to understand for novices. 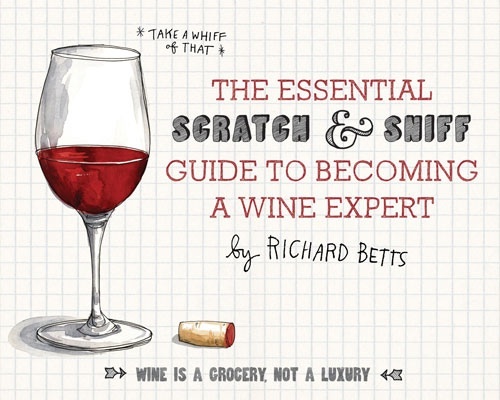 Nearly five years in the making, The Essential Scratch and Sniff Guide to Becoming a Wine Expert, illustrated by Wendy MacNaughton, went on sale this week. The book features 16 different scents found in red and white wine, divided up into three key aroma categories: fruit, wood and earth. At the back of the tome is a fold out aroma wheel, which breaks down wines by grape, region and style. 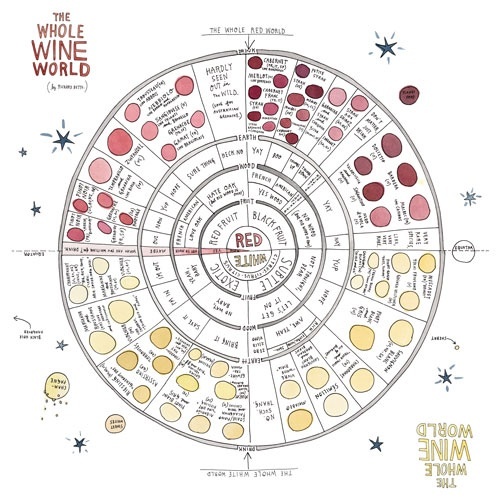 Scratch and sniff circles help the reader to distinguish between red and black fruit aromas in red wines and stone fruit versus more exotic fruit in white wines. The book also explains concepts such as terroir and the use of oak, and explores more unusual smells found in wine from butter and flowers to grass and bacon. US-born Betts came up with the idea for the book while on a ski trip with a friend in which wine played a key role. Translating the book from an idea into a reality took four-and-a-half years, with Betts finally finding a publisher in Ohio willing to take a punt on it.